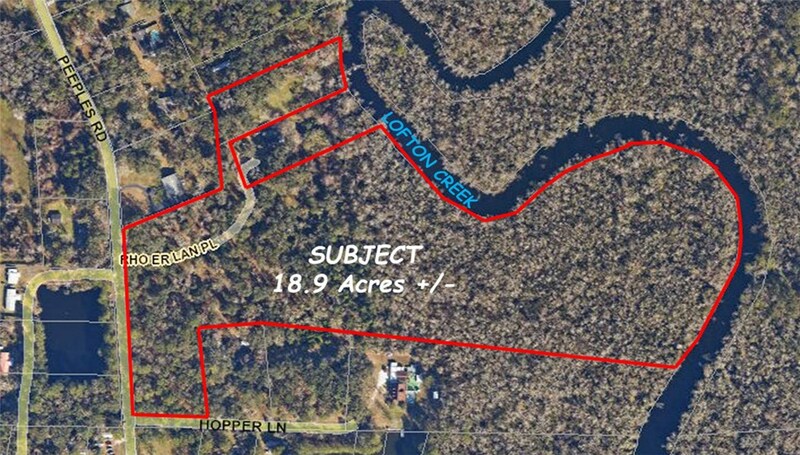 17.6 Acres Rho Er Lan Place ~ Quiet and peaceful location off Peeples Road offers 17.6 acres with frontage on Lofton Creek.  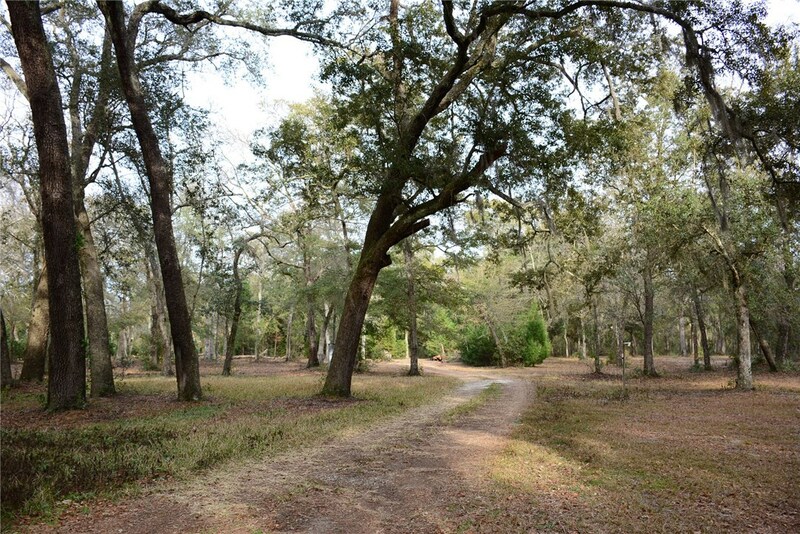 This property is perfect for a private estate or subdivision. 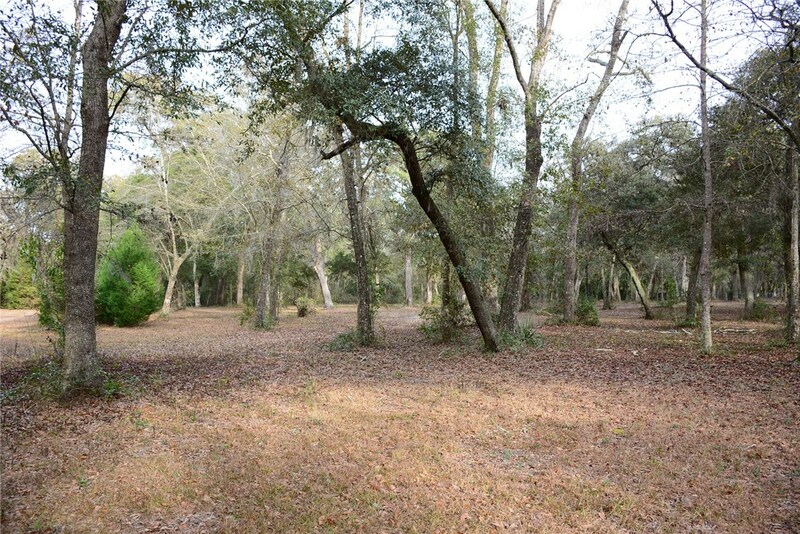 Engineering feasibility plans for a 20-lot subdivision to be served by private well and septic was completed in 2012. 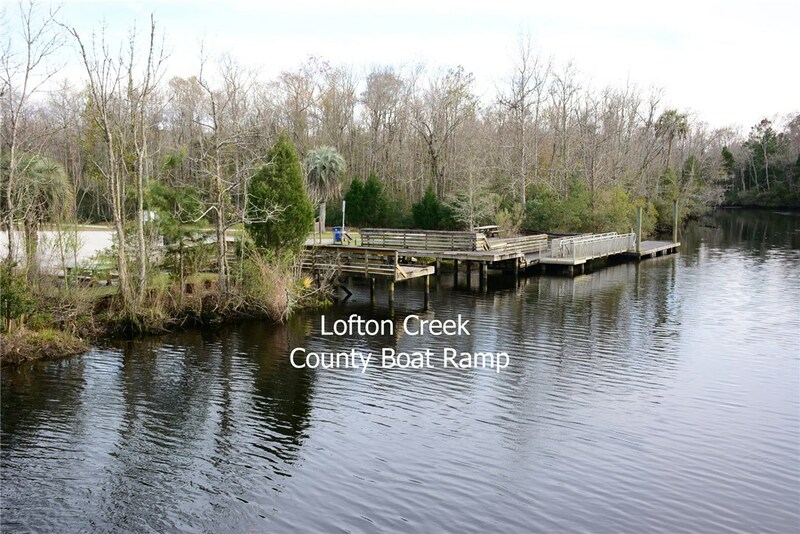 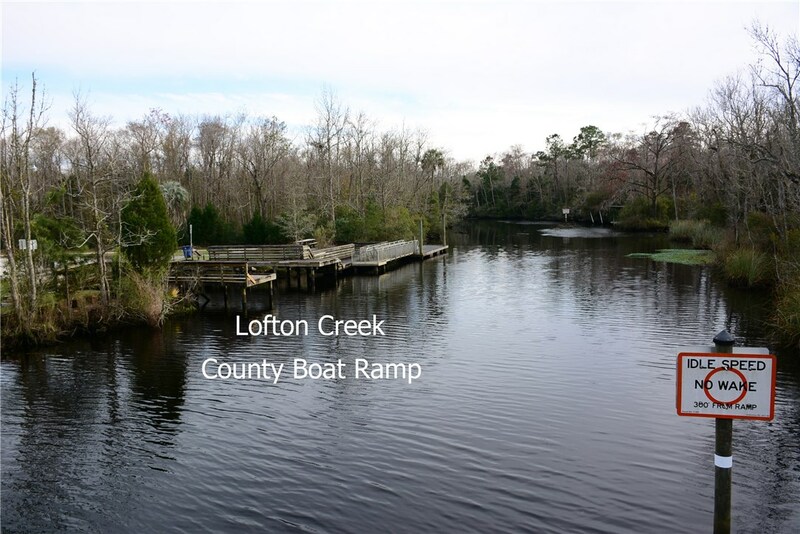 An additional 1.3-acre lot with Lofton Creek frontage is also available separately under MLS 65266. 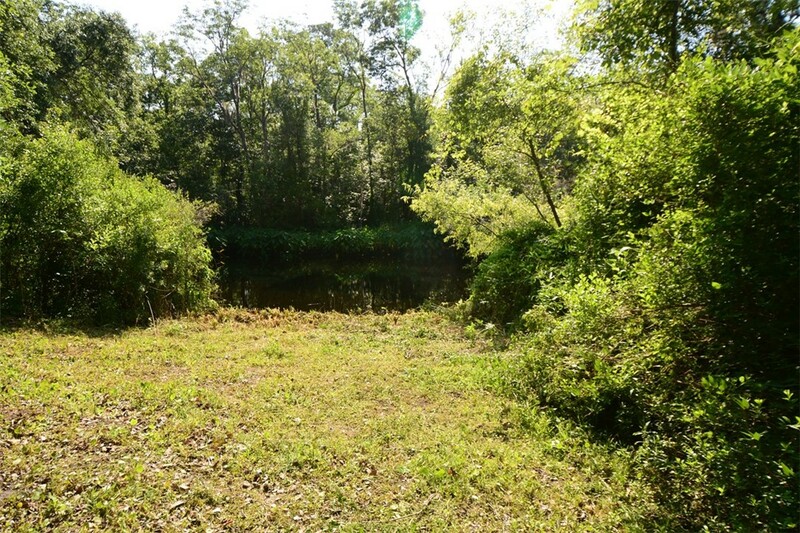 This property is conveniently located to Yulee elementary, middle and high school with shopping and medical clinics minutes away. 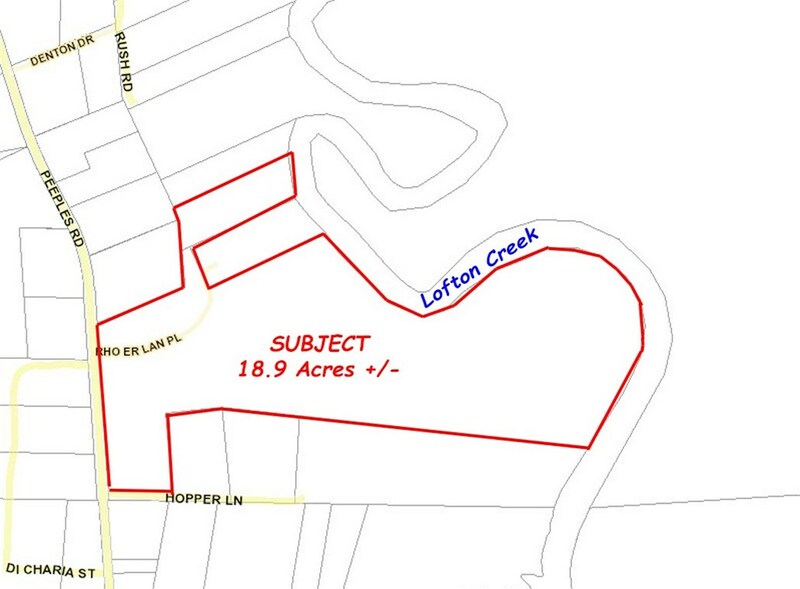 Current zoning is Open Rural (OR) allows for horses. 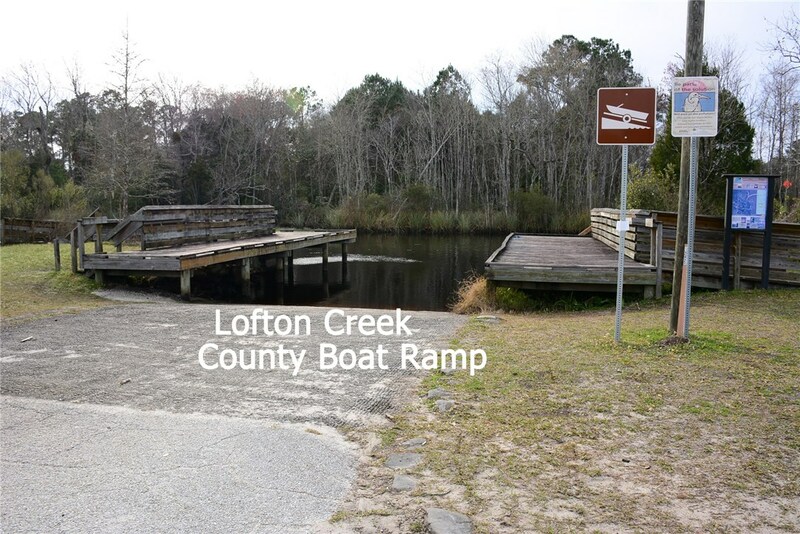 Nassau County boat ramp is located 5 minutes south of property.